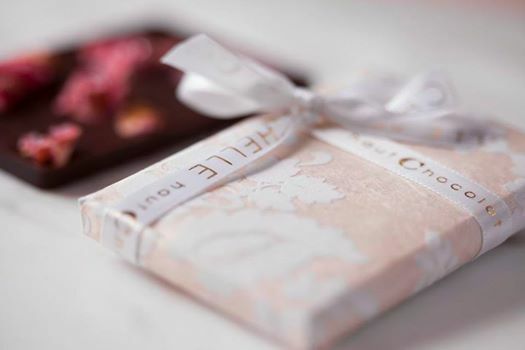 The delights of Fresh Flowers & Belgian Chocolate is a Divine combination at Michelle Haute Chocolate. 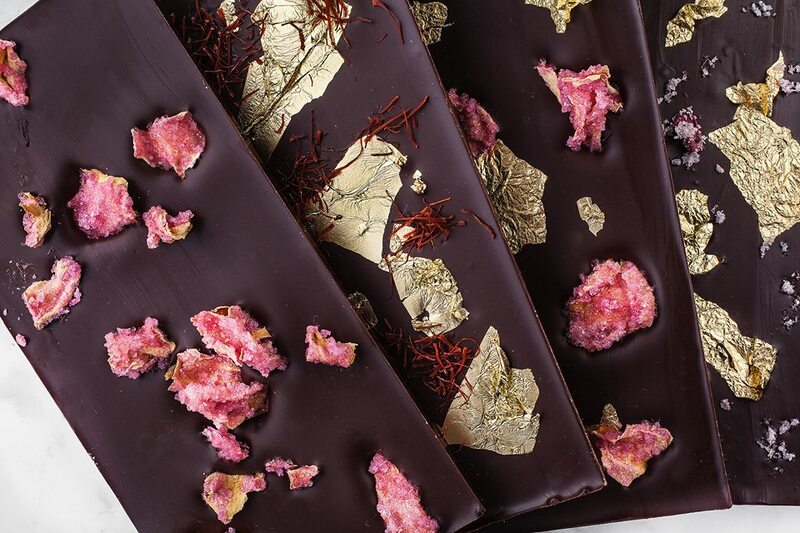 Michelle and her delightful team of Culinary School converts make each bar by hand in their kitchen that keeps the flavors of the chocolate and the hand-wrapped goodness of each bite perfect! Each season there are new gifts Michelle presents to delight the eye and the palate. We can’t wait for the Summer to Begin!